Sixty years into the computer revolution we have reached the final user interface. Brian Roemmele takes us on an odyssey that began with early human campfire stories to conversations with computers today. 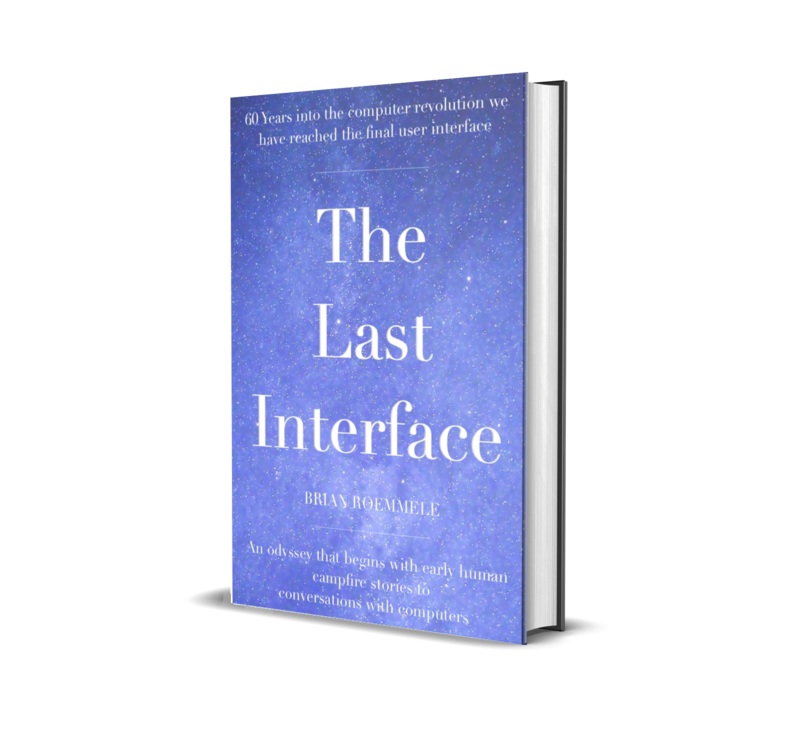 Brian builds a compelling story and conversation about our human technological odyssey—that has moved us forward through time to our current epoch. We explore how we got here and where we are going. This Voice First journey will explore what has changed and what will change on the adventure ahead.